Going to the dentist can actually be pleasant! Everyone's at Dr Matt's office is super friendly, making sure you are comfortable and at ease. 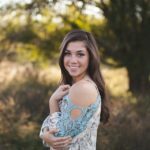 I have been a patient of Dr. Matt's for over 15 years and would recommend him and his team to anyone. Camille has been a terrific hygienist and the entire staff is helpful and friendly. Dr. Matt has great equipment and technology and his advice has helped me maintain a healthy and beautiful smile! My wife and I have been patients of Dr. Jerald Matt for many years. We were referred to him by our personal dentist-and-friend who retired. Dr. Matt and staff are of the utmost caring and quality. 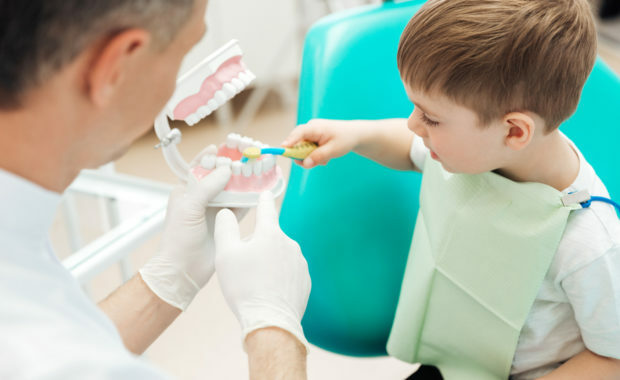 Always responsive and professional no matter what dental problem may be. Knowledgeable, talented, friendly team with great preventative care and super cool, up-to-date dental tools that eliminate discomfort. A pleasure to visit! I'm so thankful for the whole team at Dr. Matt's office. They are friendly and so proficient. Camille's cleanings are amazing. I've got my brother to start seeing Dr. Matt and have been pressuring my husband to do the same. Thanks for your fantastic care! What a great experience. From the front desk to Camille the hygienist to Dr Matt. Professional and personable. They were so gentle I slept through my treatment! 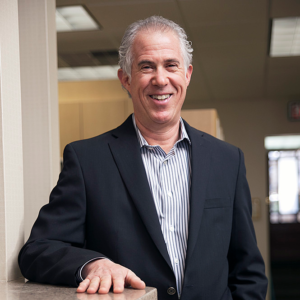 Dr. Matt is honest, caring, dental expert who has a commitment of excellence. His trained staff and dental equipment and techniques are on cutting edge of expertise and technology. His team is wonderful and professional. 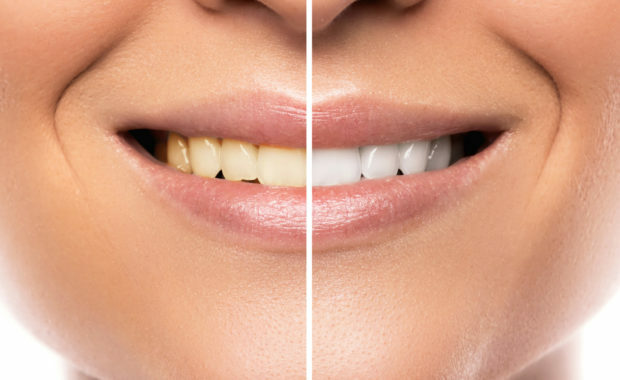 Mainline Impressions can help you have a great smile. Thank you! Welcome to MainLine Impressions Bryn Mawr, PA. At our state-of-the-art practice, your health and comfort are our top priorities. Our dentist, Dr. Jerald S. Matt, and our entire team are very knowledgeable and make each treatment process easy and understandable. We offer a wide variety of services, such as Invisalign®, Zoom Whitening, TMJ/TMD treatment, direct and indirect restorative treatment, cosmetic dentistry, and much, much more. Every treatment is performed with the health, function, and beauty of your smile in mind. In our calm, caring office, discover a range of general and family dentistry services to help you achieve a beautiful smile. To help you achieve a smile that is more beautiful and boosts your self-esteem, we provide high-quality cosmetic dentistry. 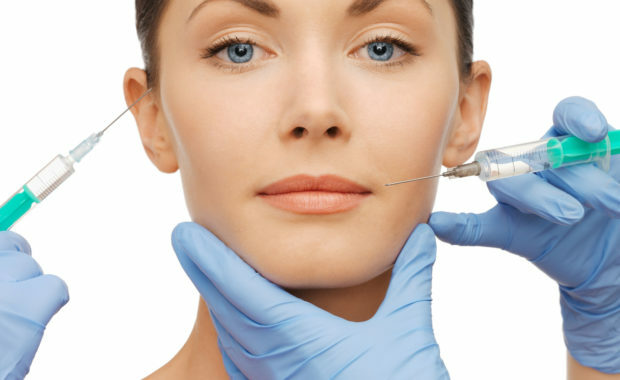 In addition to cosmetic dentistry for improving the appearance of your teeth and gums, we also provide popular Dermal Fillers. When you walk in you feel right at home here. Everyone greets you, I even get hugs! The level of customer service is exceptional! Dr. Matt takes his time with given a true evaluation without feeling rushed through! He's extremely thorough and caring with a gentle touch. Camille never hurts me with me cleaning and knows my mouth well. Lori and Sharon are experts up at that front and I really look forward to seeing their smiles! Lisa and Dr. Matt are such a good team it's like they're reading each others minds! So, if your looking for the place to go this is it! You will never forget it, ?. I have extremely sensitive teeth and I have always been extremely anxious about going to the dentist. Dr. Matt and his team totally understand my fears and do everything possible to make me feel at ease. The atmosphere has a cheery feel. I am always greeted with friendly smiling faces and I never have to wait. The office is clean, relaxed and is always up to date with the latest state of the art technology. Camille does a fabulous job, meticulously yet gently, cleaning my teeth and even making me laugh. Dr. Matt has a ton of patience, pleasantly spending more than enough time explaining all of my options, answering all of my many questions and waiting for me to decide to move forward. Thanks to all at Main Line Impressions for putting my anxiousness at ease—a much difficult task with a patient like me! This is an excellent dental practice! There is an atmosphere of genuine caring and concern as well as a welcoming environment. The technicians could not be more pleasant and are technically outstanding. Dr. Matt is technically excellent and very friendly and caring. His warm personality creates the warm environment and his management maintains the high level of technical expertise throughout his staff. I strongly recommend Dr. Matt's dental practice. A colleague recommended Dr. Matt 12 years ago because I was unsatisfied with a series of dentists I had tried. From the first visit, Dr. Matt was great. He was more thorough, more careful and fantastically skilled. I have had several major procedures, most recently, a crown. Every experience has been a good one. His staff is also top notch. I have recommended Dr. Matt to friends and neighbors. He is truly the best dentist you can be lucky enough to have! I was referred to Dr. Jerald S. Matt and I must say that I was truly pleased and satisfied from the beginning. Dr. Matt and his entire staff are just amazing and professional. Dr. Matt is extremely the BEST dentist in the tri-state. 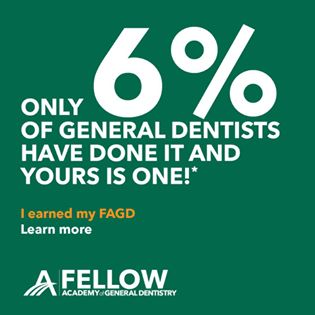 Each staff member have a unique skill that provides every patient with satisfaction. I will refer Dr. Jerald S. Matt to the entire world. My husband and I started going to Dr. Jerald Matt and Main Line Impressions about 3 years ago. We have been extremely happy with the kind of care we have received from Dr. Matt and his entire staff. Dr. Matt is an excellent dentist. I have been especially impressed with his clinical expertise and knowledge which 100% correlates with his level of care. Add to that he has the most up-to-date dental equipment and technology to aid him in all of his decisions in our dental care. Our hygienist Camille is also excellent - very thorough and knowledgeable! And his reception staff are equally outstanding! I never miss an appt because of them. I just completed the Invisalign process with Dr. Matt and I must say that my teeth and dental health have never looked /been better. 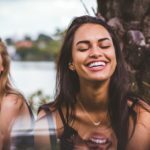 The Invisalign process, with Dr. Matt’s help, really helped me advance in my knowledge and understanding of what really good dental hygiene means! Best dentist practice I've ever seen! 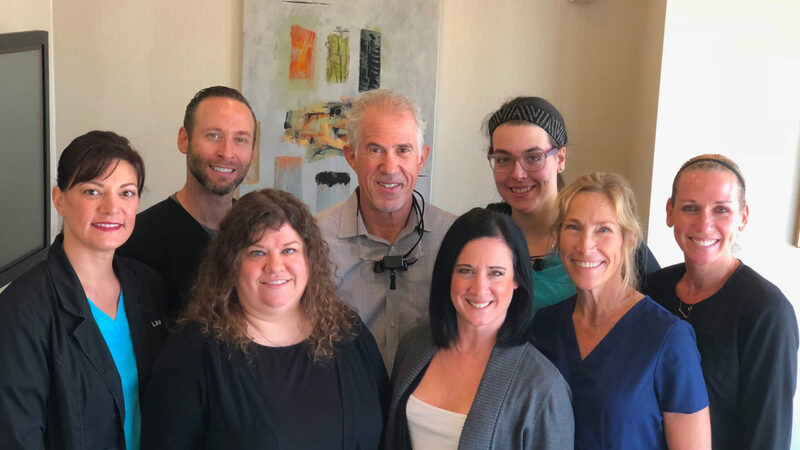 My wife was very afraid of all things dental (she had panic attacks each time I even mentioned a dentist), but Dr. Matt and his staff, especially Lisa and Camille, were amazingly patient, caring, understanding and gentle. Lisa sat with my wife for as long as it took her to be comfortable, reassuring her and making her feel more at ease. 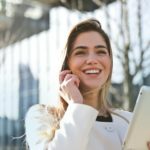 Ensuring she had a positive dental experience was their top priority, and it worked! She left giving hugs, and willingly plans to return in the future. 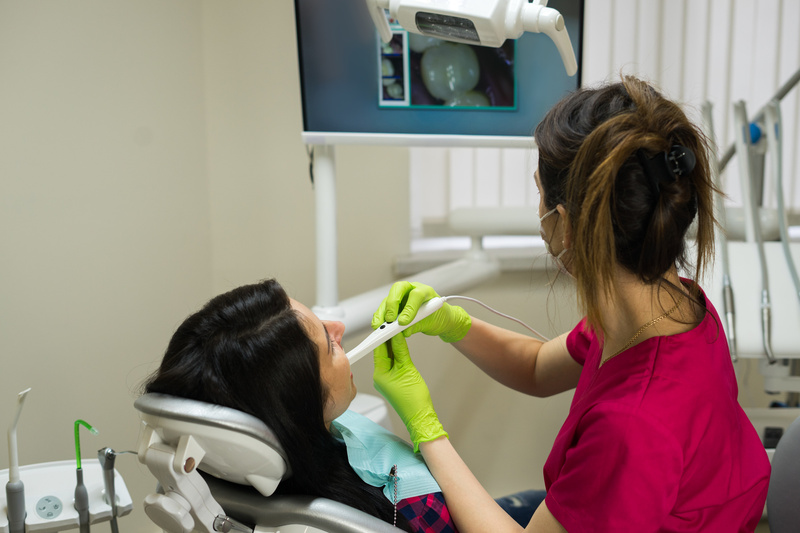 Here's our hygienist, Brian, using the amazing iTero on our other hygienist, Camille!